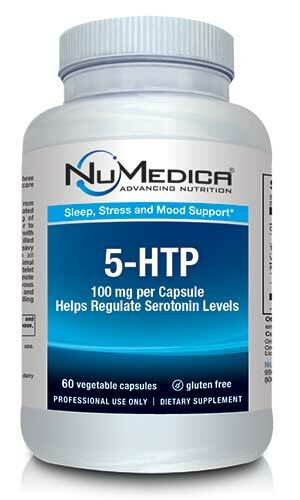 NuMedica 5-HTP 100 mg is designed to help promote healthy brain function and maintain optimum serotonin levels. Seratonin is needed for mood regulation as well as to maintain normal sleep patterns. If you've been suffering from insomnia or anxiety, you may find relief by taking a 5-HTP supplement. Stress can take a toll on our bodies in many ways. 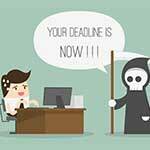 Some people suffer interruptions to their sleep while others may undergo mood fluctuations. A supplement such as NuMedica 5-HTP supports your brain in making the serotonin it needs to help maintain healthy mood and sleep patterns. Serotonin levels often decrease for people who have insomnia, anxiety, depression, or even some auto-immune conditions like fibromyalgia. A supplement like 5-HTP can help boosts those serotonin levels that may result in more regulated sleep and improved mood balance. Serotonin is an integral neurotransmitter in the brain associated with the feeling of well-being. Studies show that a lack of this neurotransmitter is linked to depression. 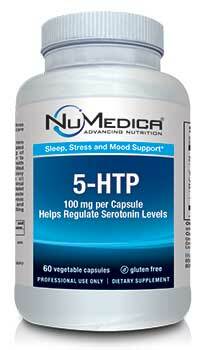 Boosting serotonin production with NuMedica 5-HTP can help alleviate depressive symptoms like insomnia and mood swings. Feeling anxious and losing sleep sometimes resolves itself. Yet if you have a stressful job or deal with long-term stresses, you may find that a supplement such as NuMedica 5-HTP helpful to keep your moods in balance and get the sleep you need to function optimally every day. Because stress interrupts serotonin production, your brain may need a boost to produce this essential neurotransmitter. 5-HTP 100 mg - 60c 1 Capsule 60 Adults take one capsule one or two times daily on an empty stomach or as directed by your healthcare practitioner.